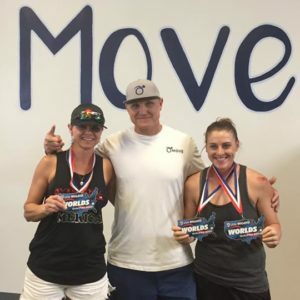 Move offers sports performance training to Chandler and Gilbert for Developing Youth Athletes as well Elite Sports Performance training at the highest level. 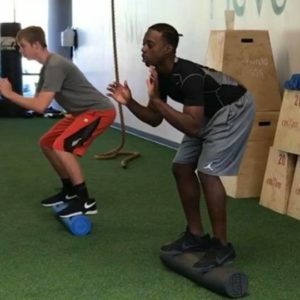 With 20 years of experience in the sports training field, we have worked with many of the best local high school athletes working for that college scholarship. 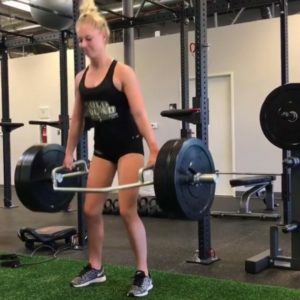 Teaching the fundamentals of sports is a lost art, and we believe in instructing the importance of the basic movements in sports, from the beach volleyball courts to the skate parks and every other playing field between. We believe that if you can’t move you can’t play. 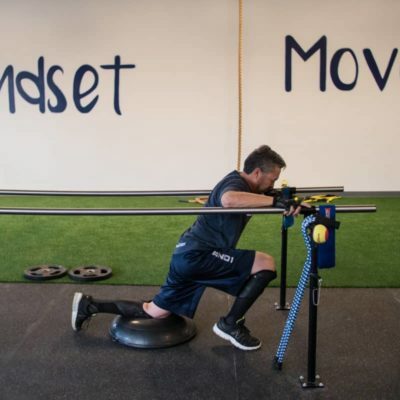 We use methodologies that allows each athlete to understand what is needed to succeed at the next level. Currently we work with athletes playing in the WNBA, NFL, NBA, colleges across the country, and local high schools.